Moore & Balliew Oil Company, Inc.
Has a lifetime career in the Industrial field and over 30 years’ experience in Lubricants and Metalworking Fluids with Moore & Balliew Oil Company. Jim’s hands-on approach to addressing customer product application and service needs make him an invaluable asset to any customers he works with. 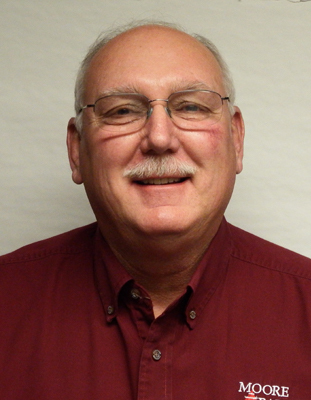 In addition, by providing training alongside ExxonMobil, Jim equips his customers with confidence through knowledge. To quote “we want to give confidence to our customers, so they know they are getting the very best for their machines and company.” Contact Jim today to schedule a consultation or plant walk-thru to assess your facility’s lubricant requirements. Ben joined our Moore & Balliew family in September of 2017. A native of Pickens County, Ben brings with him experience in the agricultural sector, community knowledge, and more. Although new to the lubricant and fuel industry, his wonderful personality and willingness to learn and help where needed has made him an office favorite. 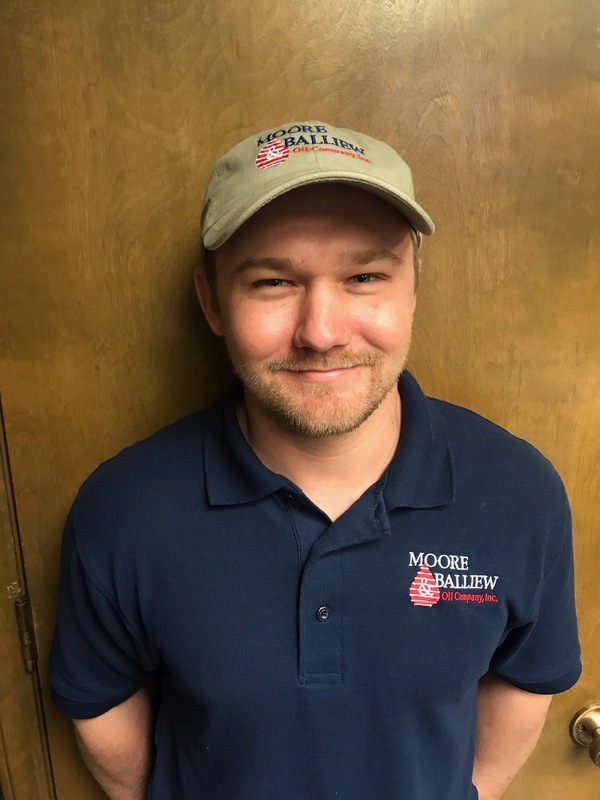 As Ben continues to learn and develop his skills here at Moore & Balliew we know that his customers will grow and prosper with him. IMPORTANT NOTICE: WE DO NOT SHIP OR EXPORT OUTSIDE THE CONTINENTAL UNITED STATES. We welcome new commercial and industrial applications.